Catching up on rather a lot of work post-wedding and honeymoon! Here’s a double bill of brilliant fantasy debuts I’ve recently read and reviewed for NPR Books. Absolutely everything about this book is delightful. I can’t remember the last time I read a fantasy novel that made me laugh so much — and as often as I laughed, I gasped, I shouted rude words at offending characters, and just generally fell over myself with admiration for Cho’s dextrous depiction of Regency manners and wit. Watching Zacharias seethe with vicious politeness at his enemies while being helplessly buffeted by Prunella’s well-intentioned ambitions is a splendid treasure, and I outright marvel at Cho’s ability to beleaguer and beset a patient man with a kitchen sink’s worth of perilously stacked difficulties. suffers from Capital Noun Syndrome, a common complaint of secondary world stories — but in spite of Towers, Laws, Singers, it genuinely doesn’t. 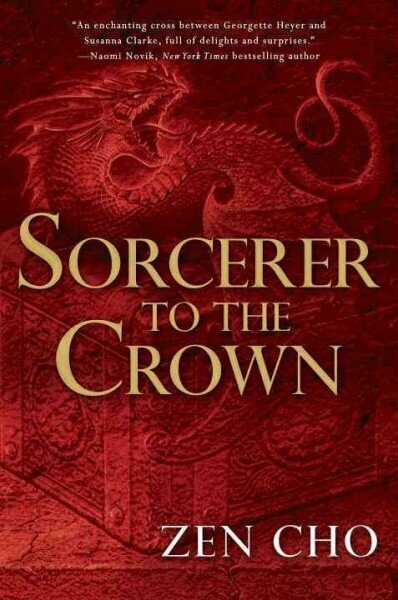 Each of these things is wholly surprising in the context of the world-building: the organic nature of the Towers, the tangibility of Laws and the consequences for those who break them, the layers of significance among the Singers, all combine into one of the most original fantasy novels I’ve read this year. I’m just so impressed by these books and their authors! 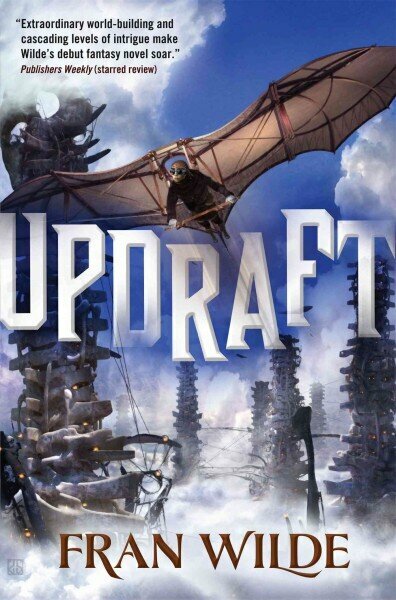 Both Zen Cho and Fran Wilde are accomplished short fiction writers as well; Cho has a collection called Spirits Abroad (which I have but have not yet read) and Wilde has a short story set in the same world as Updraft here. This entry was posted in Uncategorized and tagged debut, fran wilde, novel, npr, review, zen cho. Bookmark the permalink.